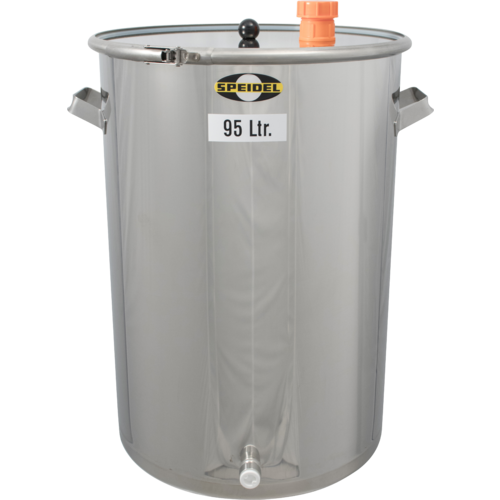 This new universal cask from Speidel is perfect for storing, mixing, fermenting, and transporting a variety of liquids. 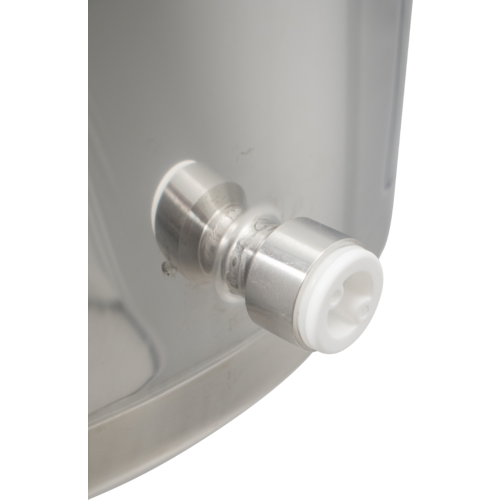 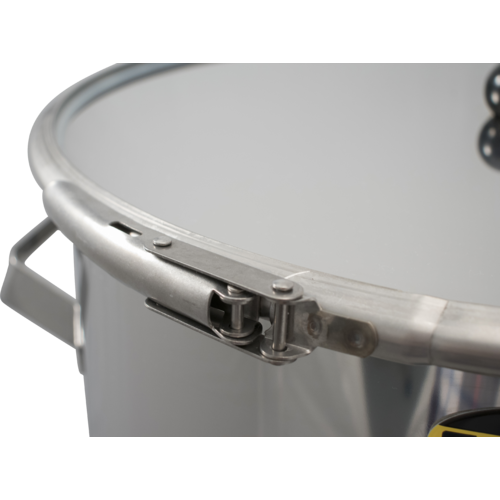 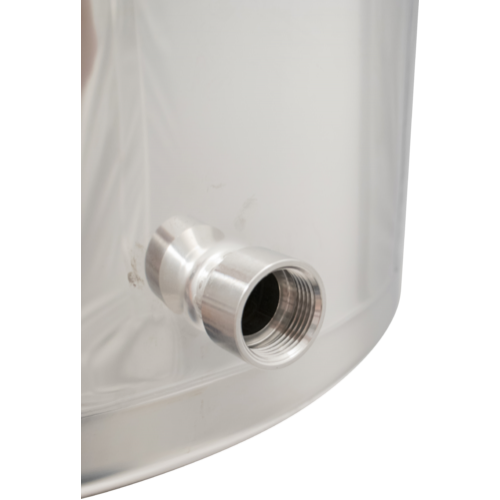 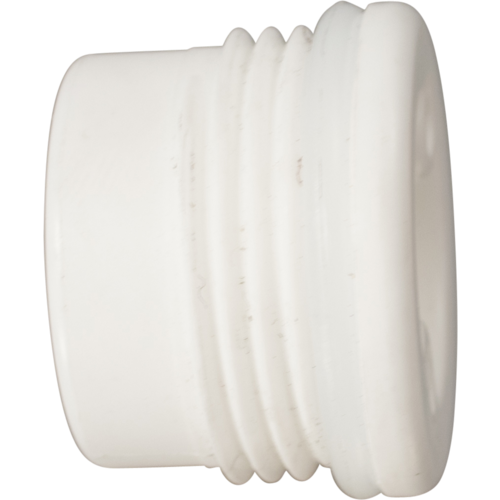 These premium storage tanks have a gasketed lid for airtight storage, handles for easy moving, and fittings to add airlocks or taps as necessary. 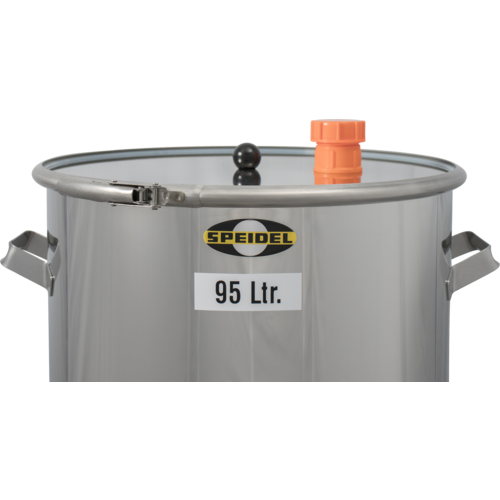 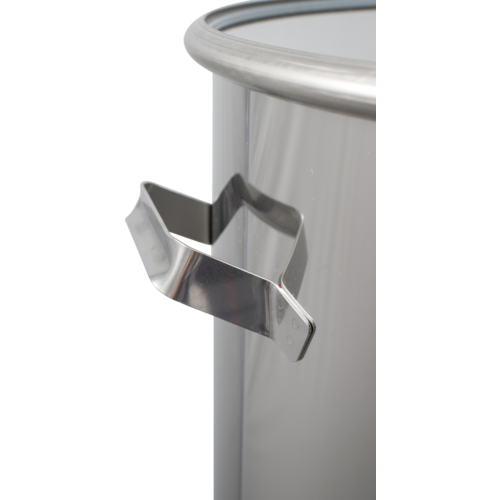 These casks are made with Speidel's impeccable craftsmanship, meaning high quality 304 stainless steel construction with a IIId surface finish, insuring easy cleanup and a long service life. 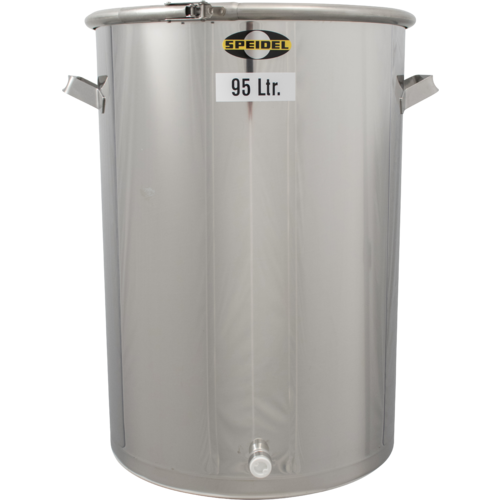 Great for storage of wine, cider, juice, kombucha, or whatever else you may be making in 25 gallon batches! 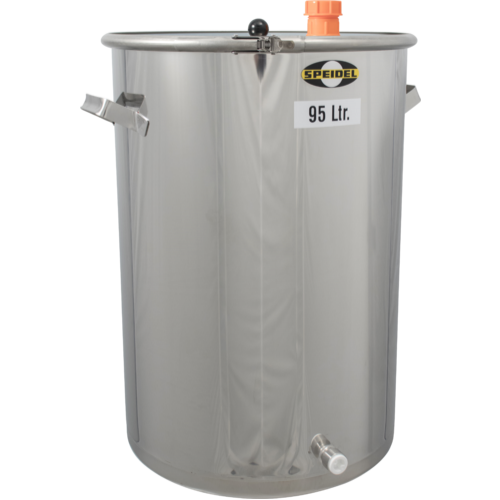 Is this a variable volume tank? 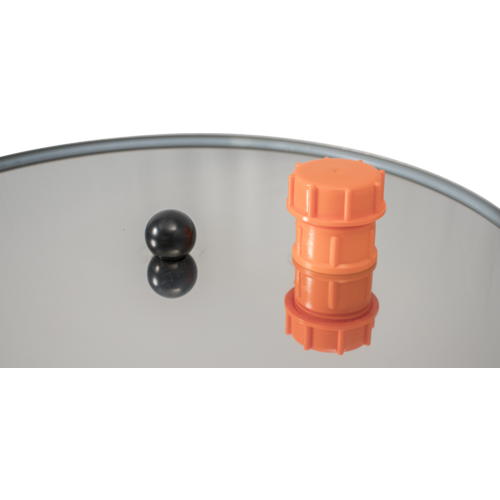 BEST ANSWER: No, this model is not. 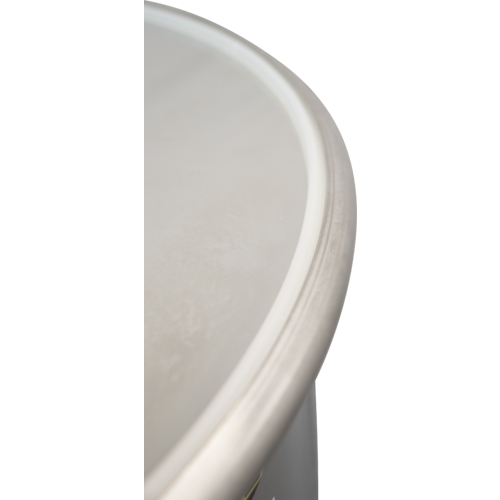 The lid must stay at the top.